You are currently browsing the archives for the tag 'chance'. A Sparkling Chance, Take It! 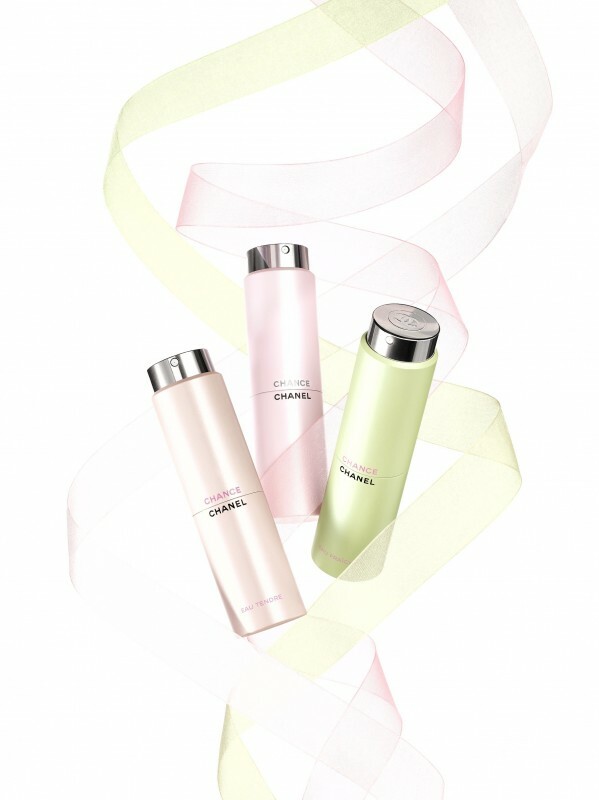 To enhance your fragrance trail, CHANEL offers three new shimmering products for the body in limited edition, so catch them while you can! Unfurling the notes of CHANCE, CHANCE EAU FRAICHE and CHANCE EAU TENDRE, they perfume and illuminate the skin with a subtle pearly sheen. Believe me, even if you don’t wear those scents in general, you will love those fun products. 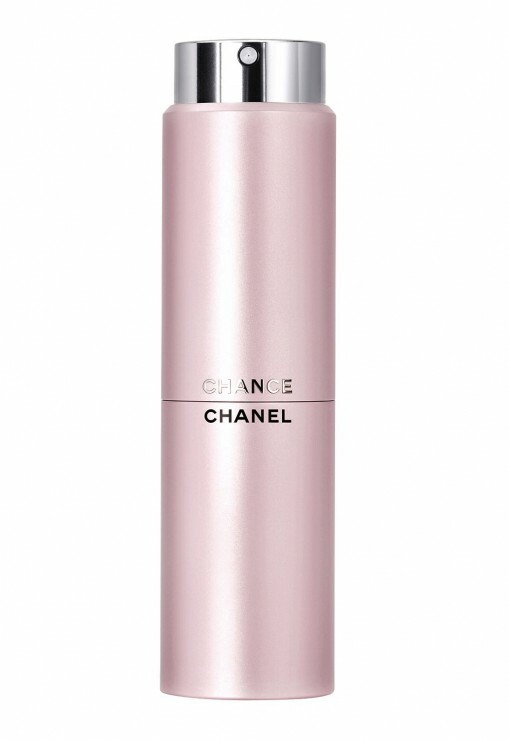 Its rich and silky texture wraps the body in an iridescent veil and moisturises the skin, leaving it delectably soft. 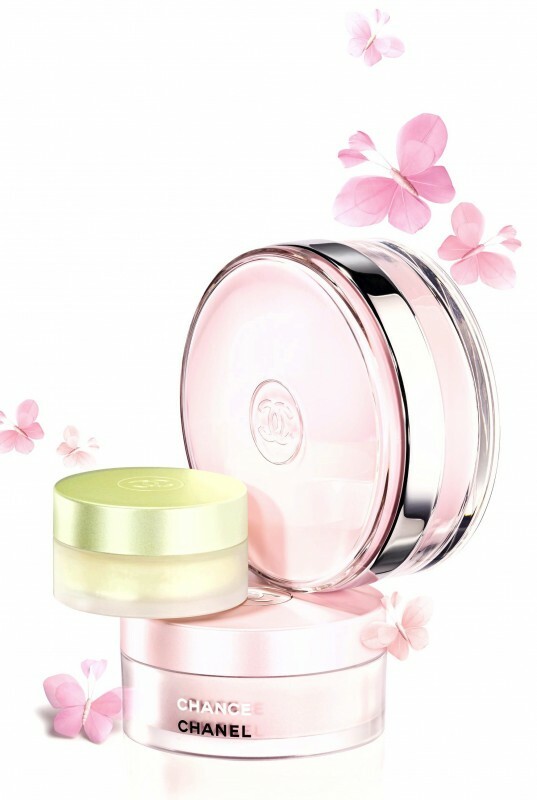 Its floral scent prolongs the trail of CHANCE, while its subtle pearly shimmer further enhances the skin. Like a caress of the skin, its velvety gel texture is applied in subtle touches to enhance the fresh and vibrant trail of CHANCE EAU FRAICHE. Its delicate shimmer is a must for highlighting and putting a sparkle in your décolleté. Refined and feminine, the application with a powder puff deposits a cloud of tenderness on the skin and a fine dusting of shimmer on the body. A delicate and subtle illumination with a fruity-floral scent that revives the CHANCE EAU TENDRE fragrance for ever-greater softness. 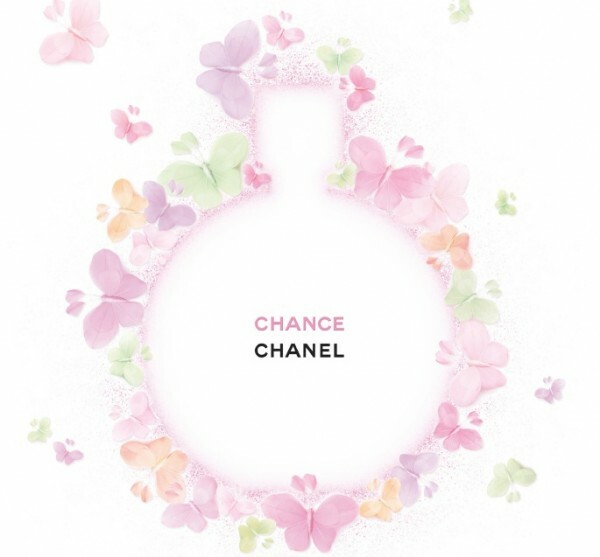 The three well-known fragrances from the Chanel Chance family, the original Chance (2003) with amber and spicy elements and a floral top note, the Chance Eau Fraîche (2007), a sharper floral scent with fresh vetiver, citron and teak wood notes and the Chance Eau Tendre (2010), a “fruity floral” with grapefruit, white musk and jasmine scents, come now in a handy “twist & spray” version. Choose your favourite “Chance” version and get it in an atomiser that fits in the palm of your hand, making it easy to use and easy to carry in your handbag. 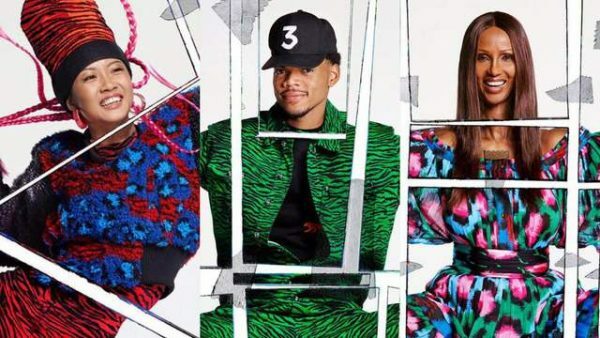 It is the perfect addition for all “Chance” fans among you. 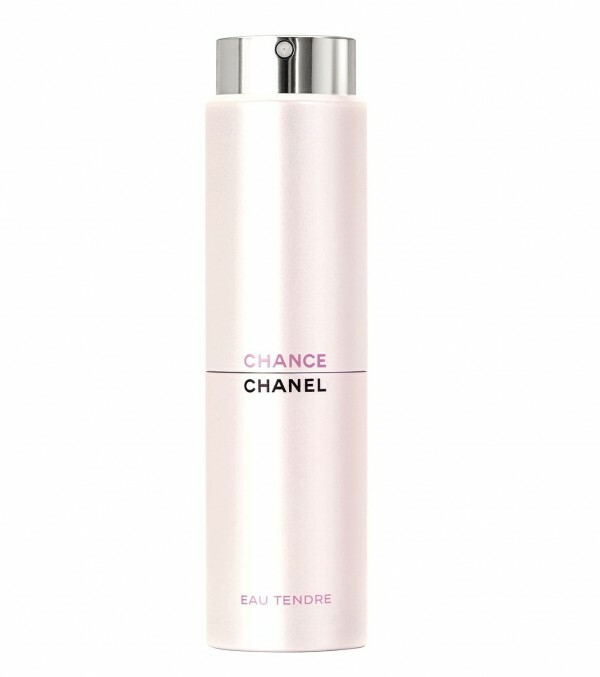 Chanel has also created three new Chance body products. 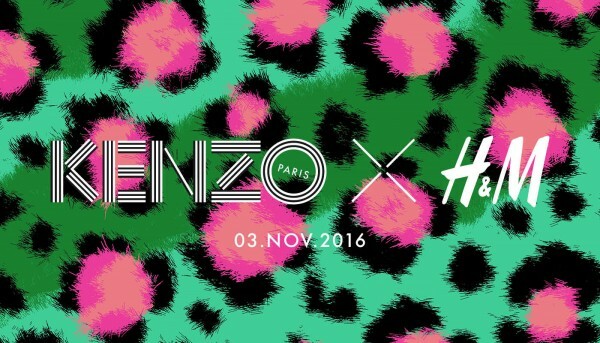 Available in Switzerland in the end of January 2012. The decidedly young scent for those who dare to dream. The unexpected fragrance. . . Sparkling, spirited, surprising.